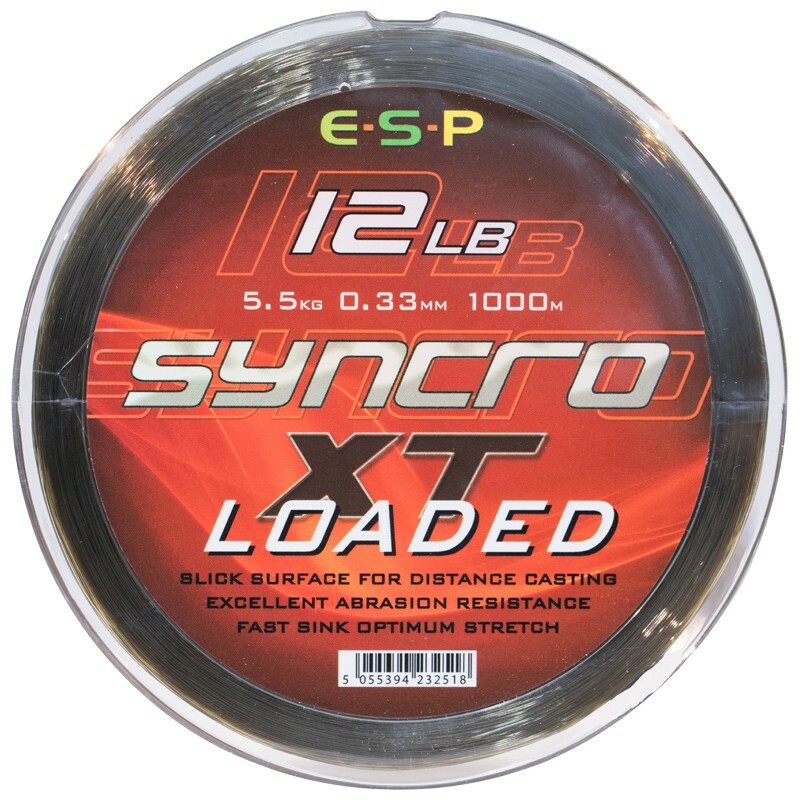 Highly respected known anglers such as Terry Hearn, Gaz Fareham, Kev Hewitt, Martin Bowler, Mark McKenna, Nick Helleur, Sean Leverett and Marcus Howarth switched to ESP Syncro XT along with many others that are less well known but no lesser anglers. Many of these guys fish waters containing Carp where nothing can be left to chance and a reliable mainline is key. 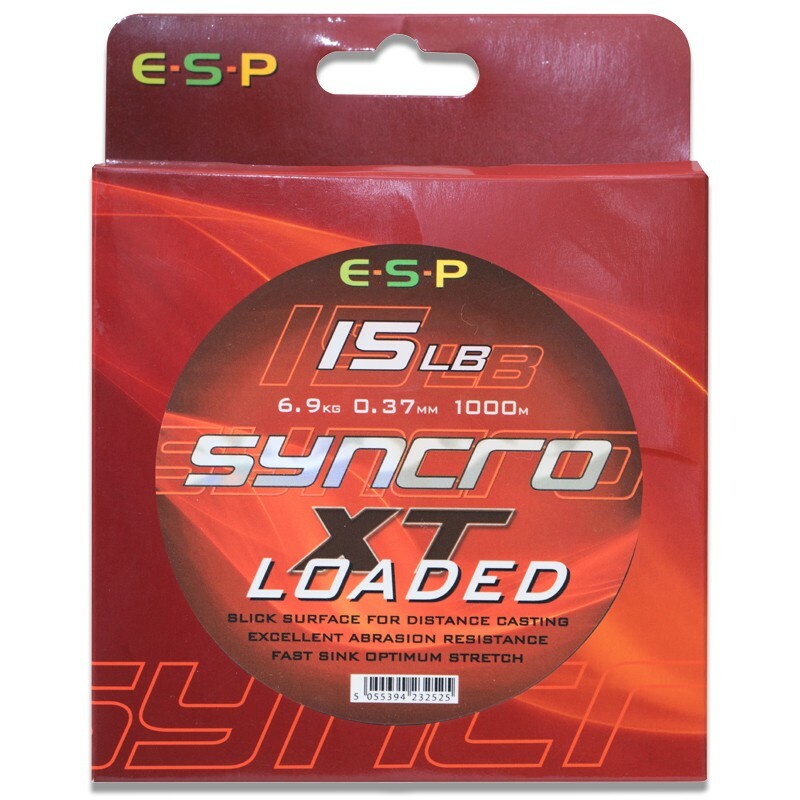 So we used the same dark olive pigment on the ESP Syncro XT grade mono and that combined with a slight change to the surface finish gave us a line that had all the classic attributes of the original ESP Syncro XT, but which sinks quicker. 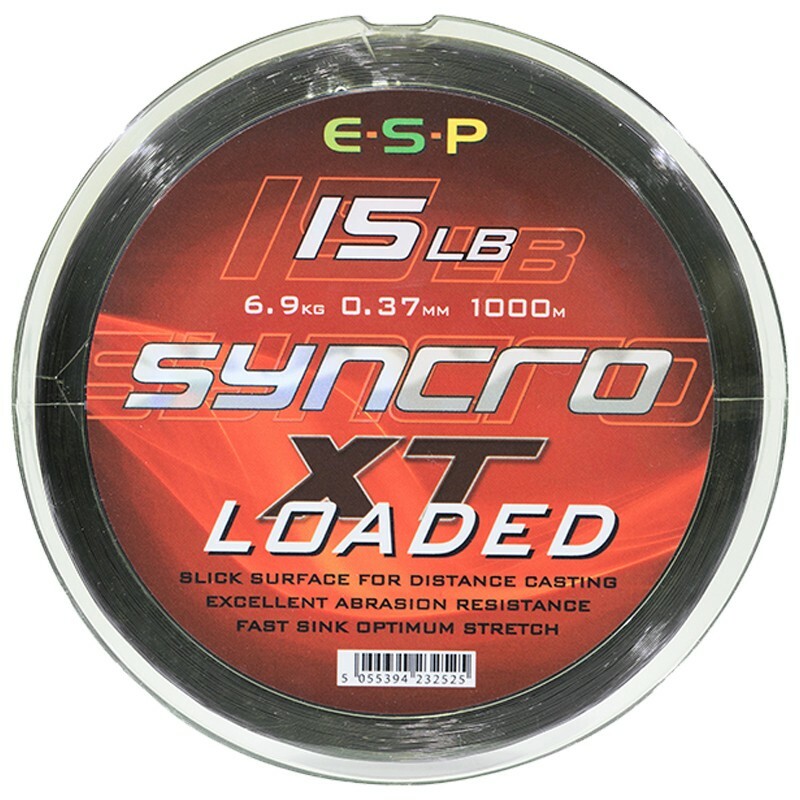 So ESP Syncro XT Loaded was born and over the last eleven months the anglers that have been testing it for ESP have become completely sold on it. 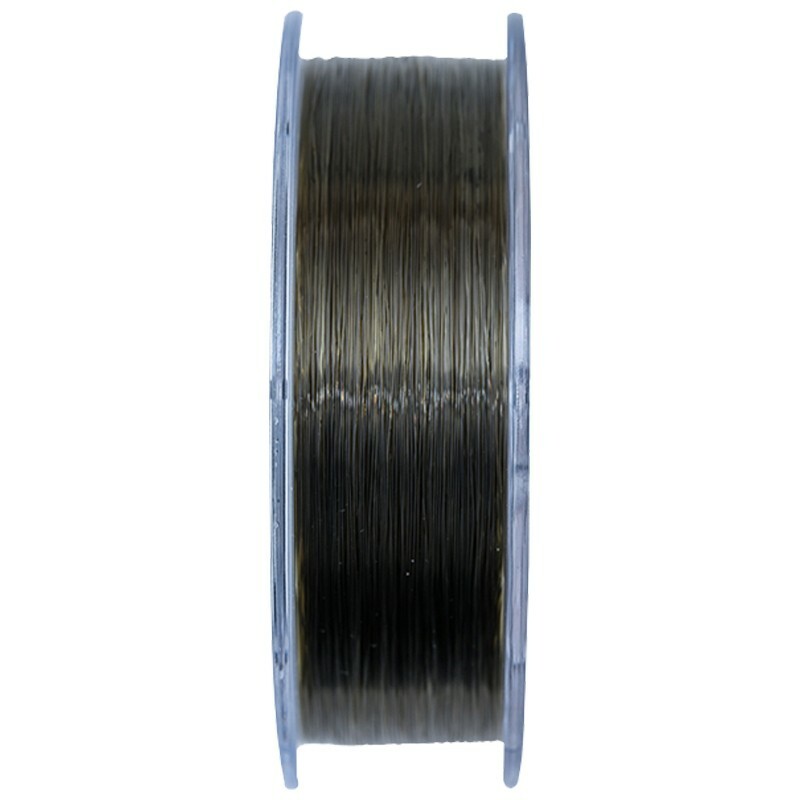 Upon casting out it sinks through the surface film virtually unaided until it just hangs from the rod tips. And if a slack line approach is required it stays that way, lying tight to the bottom to the extent that you can feel it peeling up off the lake bed when winding in. Although ESP Syncro XT Loaded is limp straight off the spool we recommend soaking it overnight so that it absorbs water and becomes even suppler as it is loaded onto the reel spool.